Xiaomi could launch its Mi TV in India on February 14 and going by the short teaser posted by the company on its website, the device would sport a thin-bezel, slim design. The device could be a Flipkart exclusive as the ecommerce platform has also posted a teaser. Xiaomi is expected to launch its Redmi Note 5 smartphone in India on Valentines day. However, the Xiaomi could also showcase a whole new device at the event. A new teaser video by the company hints at a new product, which might be the Mi TV. If it's indeed true, this would be the first time that Xiaomi brings its television portfolio in India. 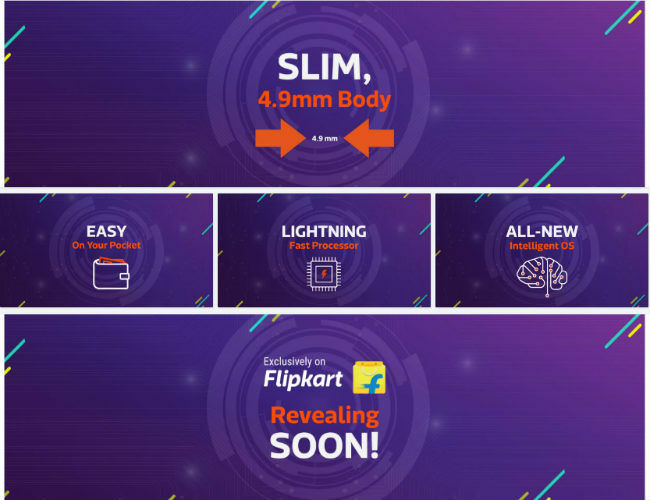 Flipkart has also teased the new device, which will be launched on February 14 and will be exclusive to the e-commerce platform. As per the microsite on online retailer's website, the device will be "Easy on your pocket", have only be 4.9mm thick and be powered by a "lightning fast processor" with an "all-new intelligent OS". 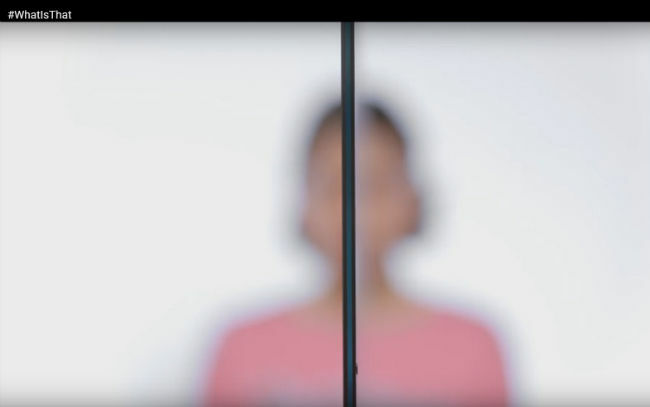 The company has shown off a thin-bezel, slim device in a video hinting at its imminent Feb 14 launch. The teaser is meant to leave customers guessing and is supplemented with the hashtag “WhatIsThat”. If the reports floating around are taken into account, Xiaomi might debut the Mi TV in India, which can be expected to highly increase competition in India's Smart TV space if Xiaomi prices it strategically. Xiaomi is well known for heating up the competition by pricing their devices much lower than their competitors. If the company launches the Mi TV, we expect that it would also be priced fiercely and bring new features at a lower price point. Whatever device Xiaomi launches, if it leads to increased competition in that segment, it's the customers who will ultimately benefit from it. The Xiaomi Redmi Note 5 and Redmi Note 5 Pro are also expected to launch on February 14 and will be sold exclusively on Flipkart. The online retailer has put up a microsite, hinting at its launch. 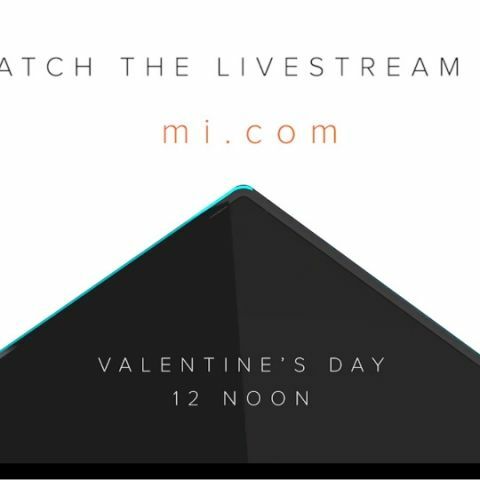 The launch event of the smartphones will be live streamed on February 14 by Xiaomi on its official website and social channels. You can read about what to expect from the smartphones here.